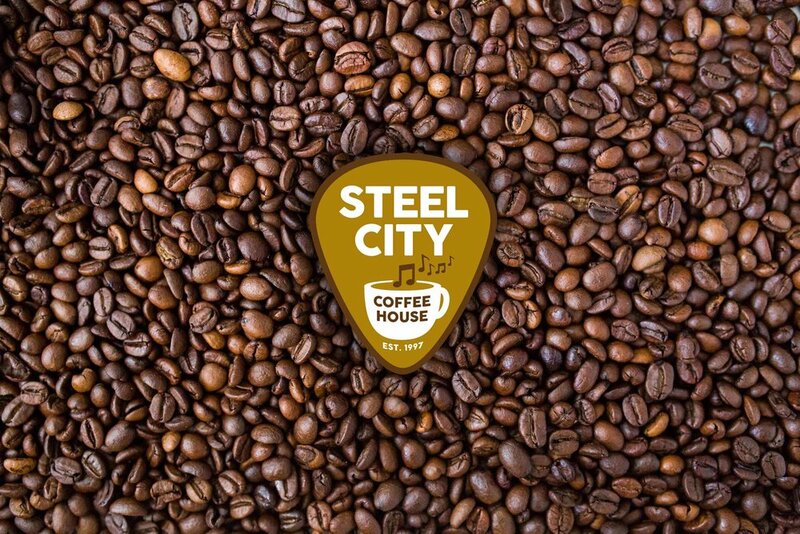 Steel City Coffeehouse is located in Phoenixville, PA and provides great coffee, delicious food and incredible live entertainment. In the fall of 2017, Steel City held a logo contest. My design was chosen as the winner and will be used on all of Steel City's marketing materials, signage as well as guitar picks.